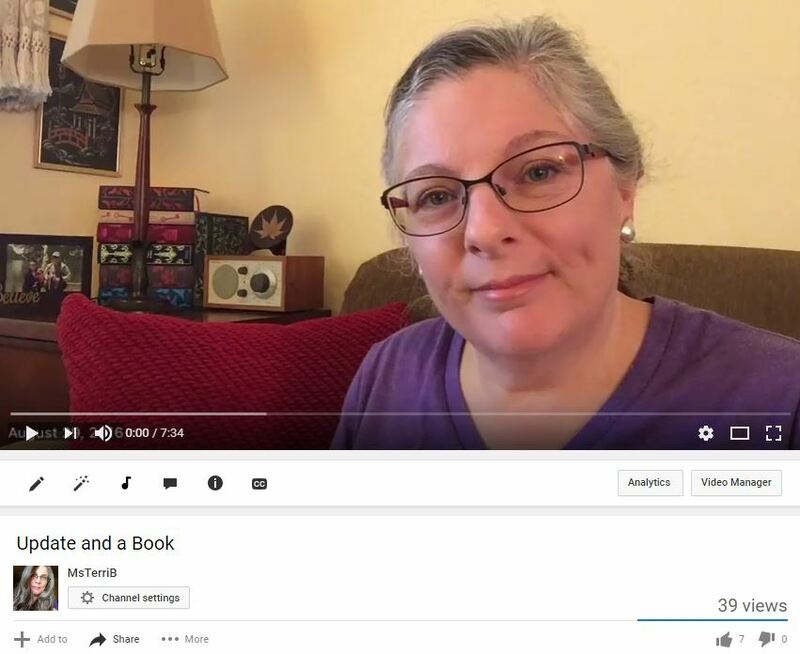 I've decided to try and revive my YouTube channel after a two year "break." I really did not plan to be gone that long, but you know how these things go once you get out of practice. Come by and say hello and look for more videos in the very near future. I'm not sure what kind of schedule to follow yet, but if you are subscribed to the channel you should see videos when they appear. Hope to see you! Year: First published in 2007; this edition published 2016. 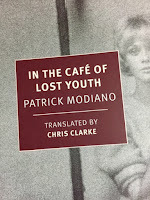 In the Cafe of Lost Youth takes place in the Paris of the 1950s. Paris is known as the "city of light," but this short novel looks into the shadows of that city and the bohemians that wandered it and frequented its cafes. The focus of the story is a twenty-two year old woman, named Jacqueline Delanque, who quietly arrives one day at the Cafe Conde -- no one is quite sure when she first began frequenting the cafe -- and sticks to the shadows. Who is Jacqueline Delanque? What is her past? Why does she haunt the Cafe Conde? No one knows. She is eventually given the nickname Louki by the other habitues of the cafe and enfolded into that small group; she is, in a sense, baptized or given a "second birth" whereby her past becomes unimportant. The story is told by four narrators -- the mysterious Louki and three others who are themselves only partially revealed. I believe it is the author's intent to keep his characters shrouded in order to create an atmosphere that is reflective of the Paris he is trying to portray; this may be somewhat disconcerting to readers who are looking for character development and a reason to care about those characters. This tactic does create modest suspense though. Major themes of In the Cafe of Lost Youth are identity, memory, time, and escape. The theme that stood out to me is that of escape. Louki is clearly trying to escape, but from what or from whom? A sense of discontent, always seeking, never finding -- this is Louki. She is self aware enough to reveal, "I was never really myself when I wasn't running away." Generally, where there is a desire to escape there is also a search. Again, a search for what? Perhaps we are provided a clue in a small detail. Louki is given a copy of Lost Horizon to read, which she carries about with her and conspicuously displays. This is a book about a search for paradise. Maybe this is what Louki and the other wanderers seek -- an undefined paradise. 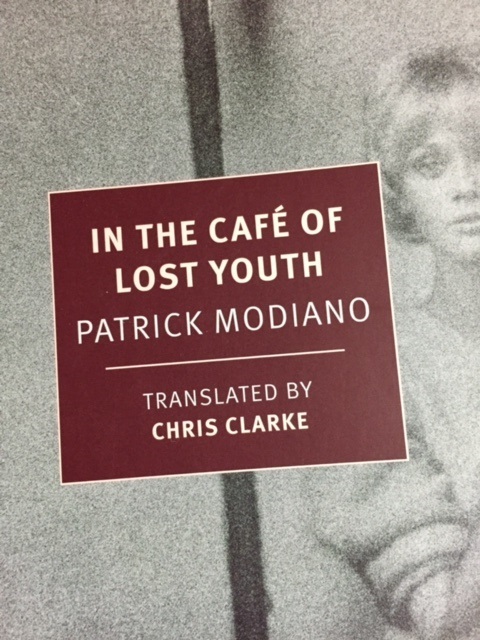 In the Cafe of Lost Youth is a melancholy little piece that leaves the characters and the reader without any true resolution, yet I am strangely drawn to it. Perhaps it speaks to my own "lost youth" and the restless need to escape and seek out that indefinable paradise. Read this book if you are looking for a quiet and moody story that will make you think. Do not expect a tidy plot with resolution or full character development. This is a reflective piece. 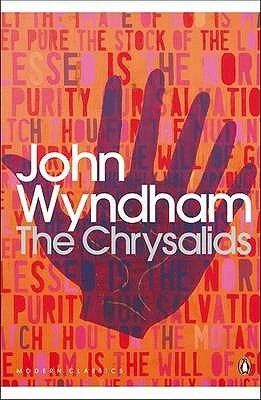 I recently read The Day of the Triffids and wanted to follow up with another John Wyndham, The Chrysalids. Both books are post-apocalyptic novels of the time in which they were written and represent many of the fears and thinking of the mid-twentieth century (at least as I know them from a North American perspective, which apparently aligned at least somewhat with those in Great Britain). Mid-century issues of cultural confrontation, the generation gap, and a geographical shift of power and progress from current locations are well represented in The Chrysalids. One could spend a fair bit of time discussing the use of metaphor as well - deviance and telepathy as metaphors for greater issues - and whether these are still effective means for communicating current concerns. I would describe the tone of the book as somewhat secularly preachy (is this a thing? ), but the book is overall a good post-apocalyptic story that will give the reader something to think about.